The Philippines is such an exciting country of lively people and amazing attractions! With so much to do, it’s hard to narrow down the long list of reasons to visit, but here are our 8 brief reasons why you should start planning for your wanderlust experience around the “Pearl of the Orient Seas” this year, may it be to relieve stress, spark curiosity, or regain enthusiasm. Last year, Vigan entered the NEW7WONDERS Cities. 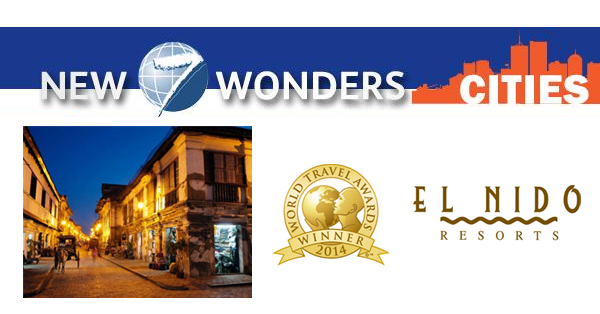 Before 2014 ended, El Nido Resorts of the Ten Knots Group won the Asia’s Responsible Tourism Award at the 21st World Travel Awards. Isn’t 2015 the perfect time to pack your bags and know the real reason these two deserved the recognitions? 2015 is a great spiritual year for the Philippines as Pope Francis is visiting us on January 15-19. 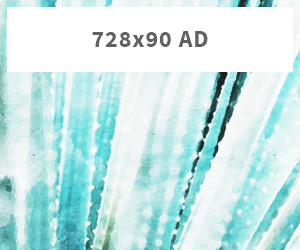 This also makes us think about regaining spiritual growth, give thanks, petition, remember, and honor our God. Take a walk heading to the magnificent, century-old churches and say a prayer. 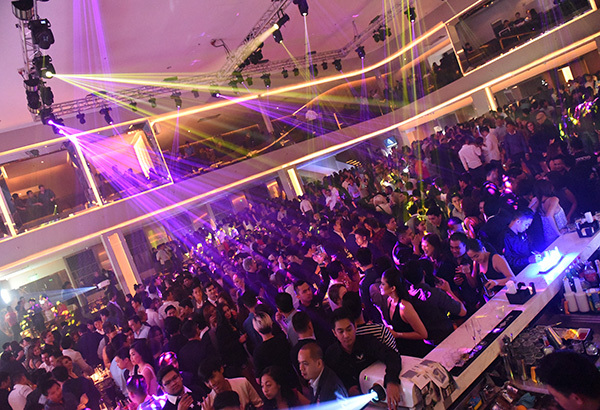 Last year, a huge bunch of nightlife establishments opened in Cebu, namely Liv and Den. There are a couple one in Manila too that have gained a huge following in less than a year, namely Valkyrie, Universe, and 71 Gramercy. Plus, did you know that the prices for booze in the Philippines are way way cheaper than in most countries? Party on party hard! 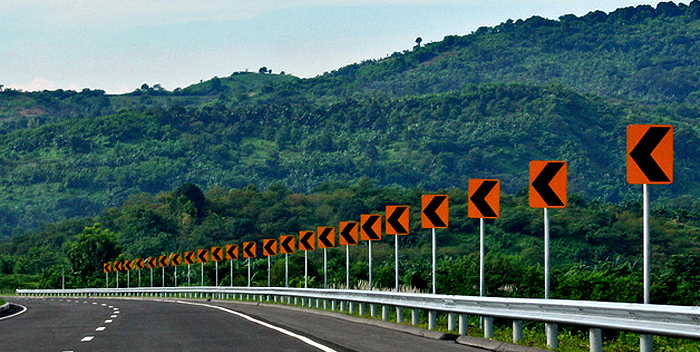 Travel time to Subic, Baguio and Ilocos is now significantly reduced with the opening of SCTEX and TPLEX. Travelling to the North through these express ways is in itself an adventure. 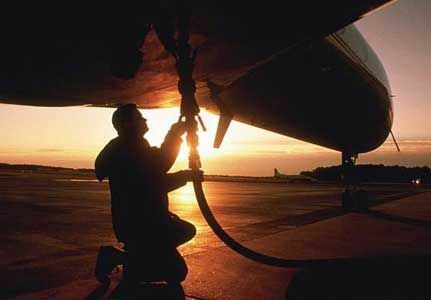 The gateways in the Visayas and Mindanao such as airports in Iloilo, Caticlan and Cagayan de Oro and Pier 1 in Cebu are also improved. Even our NAIA (T1, T3 and T4) has shown some great changes. Our Department of Tourism Secretary said this year should be a huge opportunity for us Filipinos to be actively involved in promoting the country as whole. DOT is also trying to push tourism in Bohol and Davao for 2015. Let’s be travel-crazy. It’s good. Check this out for more reasons to travel the Philippines: Department of Tourism: Visit the Philippines 2015 Promotional Video. Isn’t it a wonderful experience being surrounded by the warmest, kindest, and most generous people in the world in your own country? Also, by engaging on new activities on new places with new people, it helps you broaden your horizons and find an innate opportunity to move in new directions. 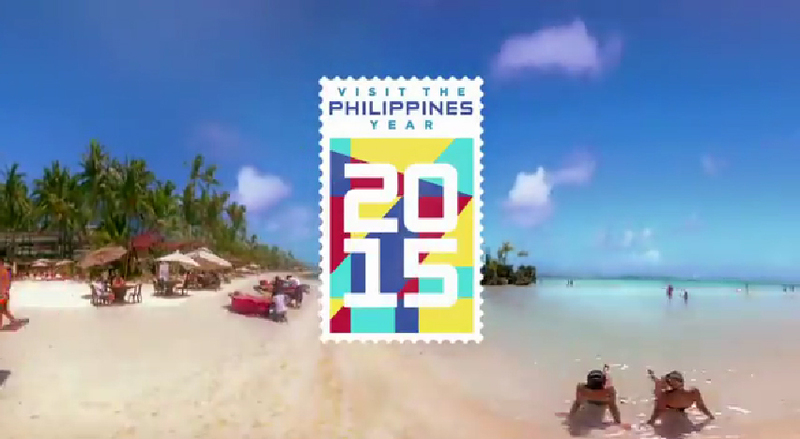 So pack your bags, and prepare for a year of domestic travel-go-round with #VisitPH2015! 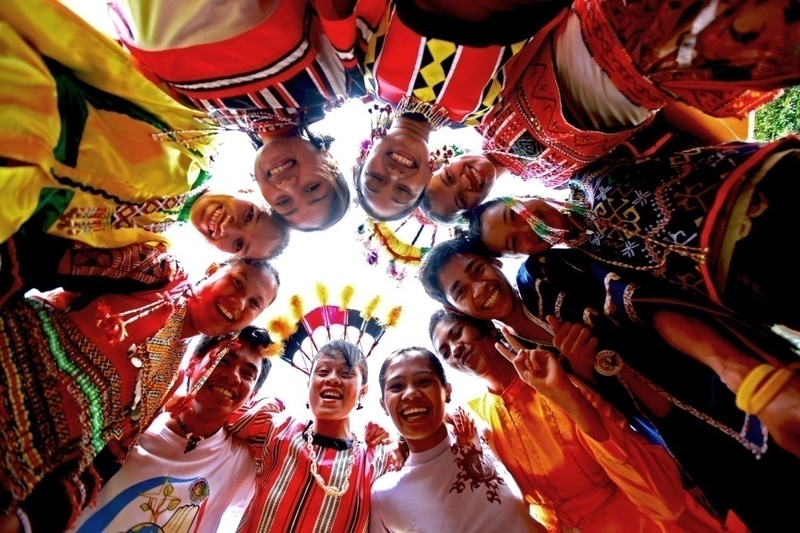 For more Philippine tourism events, visit visitph2015.com. No idea on where to start your Philippine adventure? 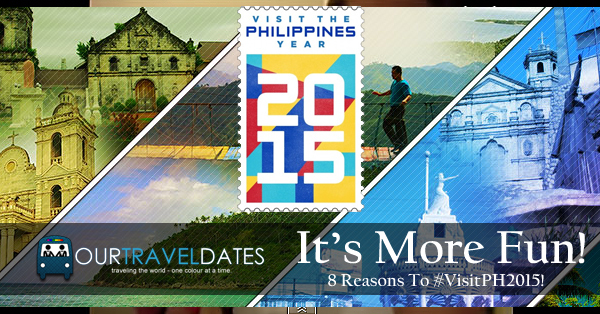 Take a look at our itinerary this year with Our Travel Dates #VisitPH2015 Travel Destinations Bucket List! Next articleChoose Your 63rd Miss Universe 2014 Viewing Party! Get to know about the pink market and its role in the community with RAINBOW CONNECTION: Demystifying the LGBT Market.